Mother Nature seems to have caught up with herself finally and has decided to change things up a bit. It’s been a blast having all the natural snow in the woods and on some of the ungroomed terrain, but a little bit of mixed precipitation will help to solidify our base, making for what is one of the best early seasons in a long time! Today’s mixed precipitation might bring with it a few changes to our conditions, so please be aware of any closures. Always check our SLOPE REPORT for the most up to date info. - We're looking at all ungroomed terrain having anywhere from 1 foot to over 3 feet of natural snow. This means that all ungroomed terrain can have thin spots, may have exposed water bars, and are best suited to expert skiers and riders. Please use your best judgement when entering an ungroomed trail, even though it may be a Blue Square, it will still pose a higher difficulty today due to conditions. 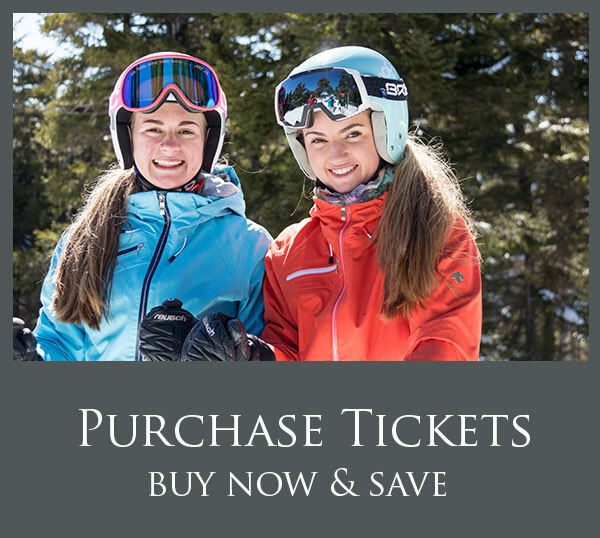 - Expert skiers and riders, Pels and Sweepstakes are amazing. There is a bunch of snow up top, but as you drop down in the lower sections be aware of some open spots, which may be hidden, and exposed water bars. 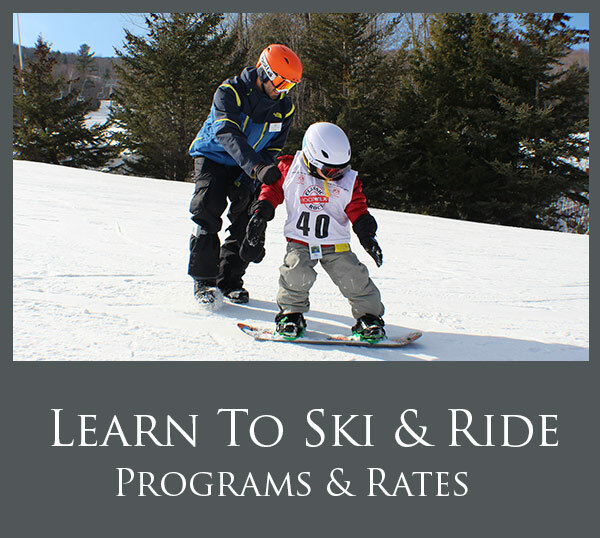 - Novice skiers and riders, we are starting with top to bottom groomed terrain for you! Blueberry Patch to Upper Chute to Main Street will be open and groomed and is the easiest way down! 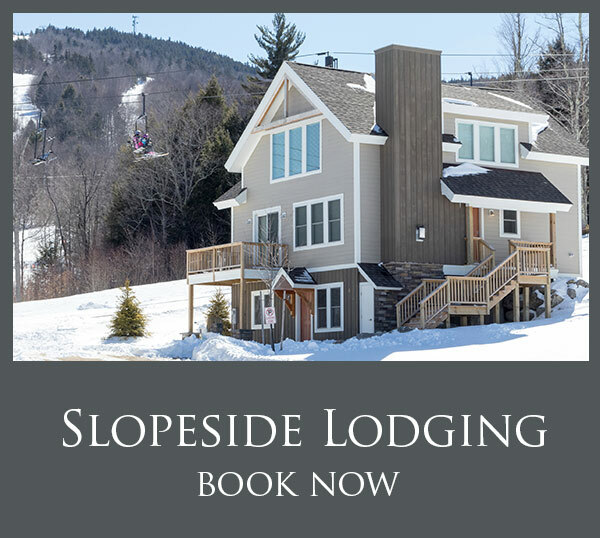 - Intermediate skiers and riders, both Raggae Glades and Moose Alley will be open for those who want to explore the trees on opening day, but want to keep the thrill level within their skill base. It looks great in there, but still please exercise caution with thin cover in areas. We are very excited to be able to open this much terrain this early in the season, and just ask that you take a steady and cautious approach. Remember to get your skiing and snowboarding legs back, it is still early season.